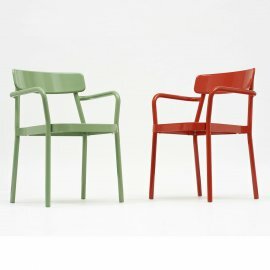 Emu chairs are a colorful bunch. 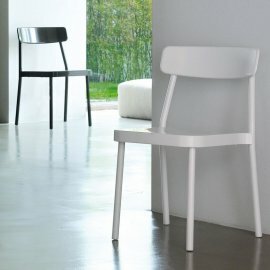 Emu, after all, is a known manufacturer of award-winning chairs. 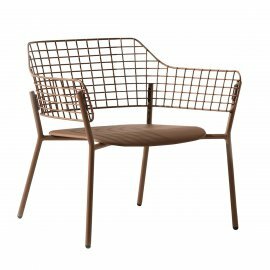 One of the Italian brand’s lounge chairs was awarded the Design Awards 2017 Wallpaper – Best Garden Party. 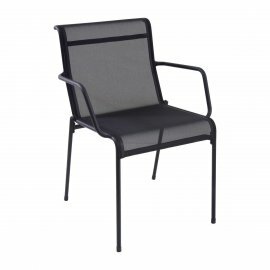 Emu manufactures the best modern furniture including a wide range of chairs that are great for large-scale gathering. 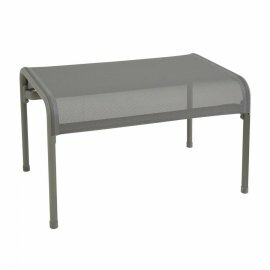 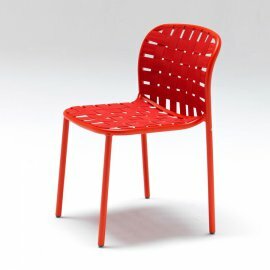 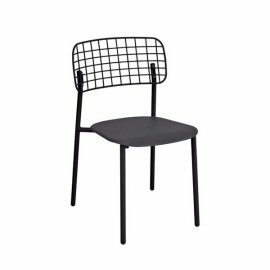 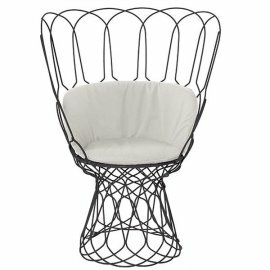 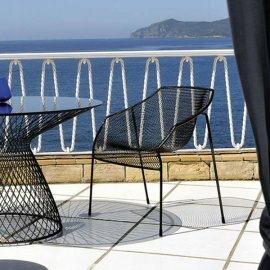 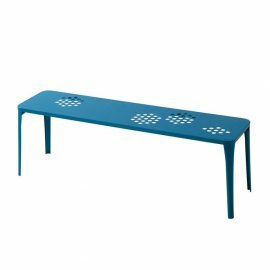 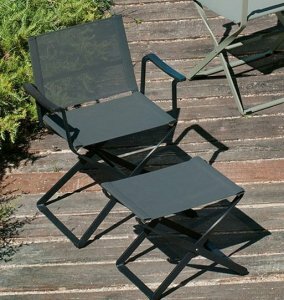 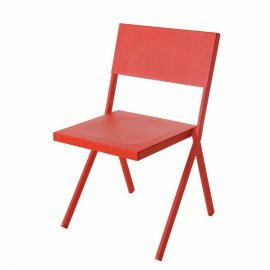 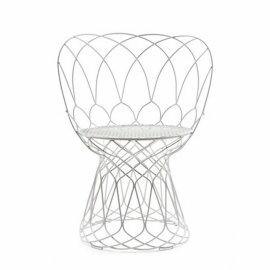 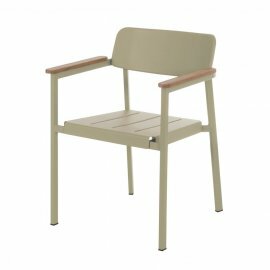 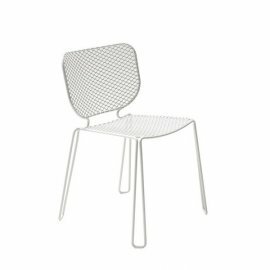 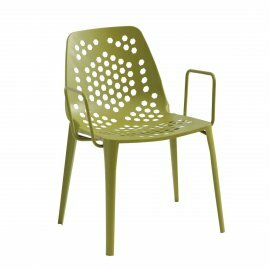 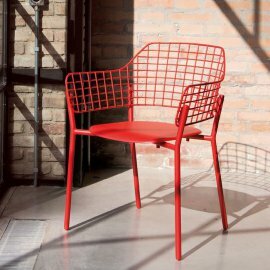 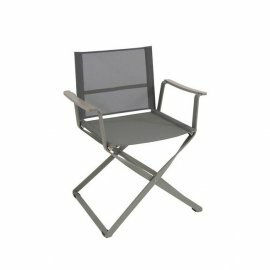 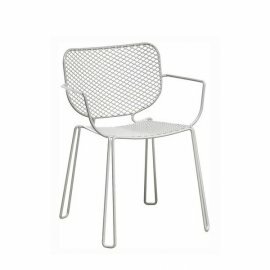 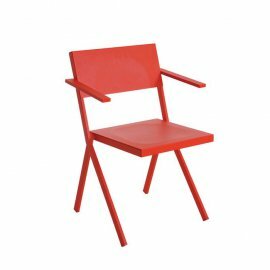 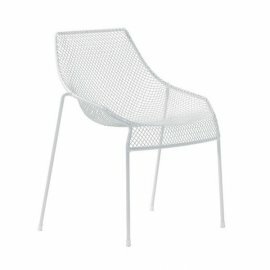 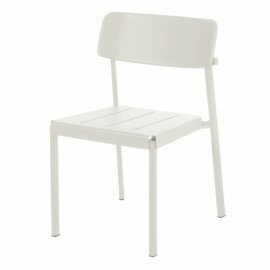 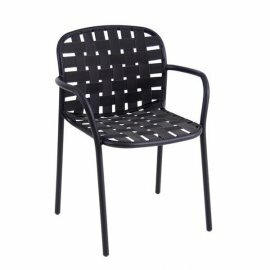 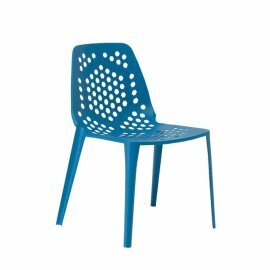 Aside from the chair colors, choosing the type of chair is also a tall order as there are so many materials to choose from: metal, elastic belts, stainless steel, aluminium, steel tube and steel mesh.